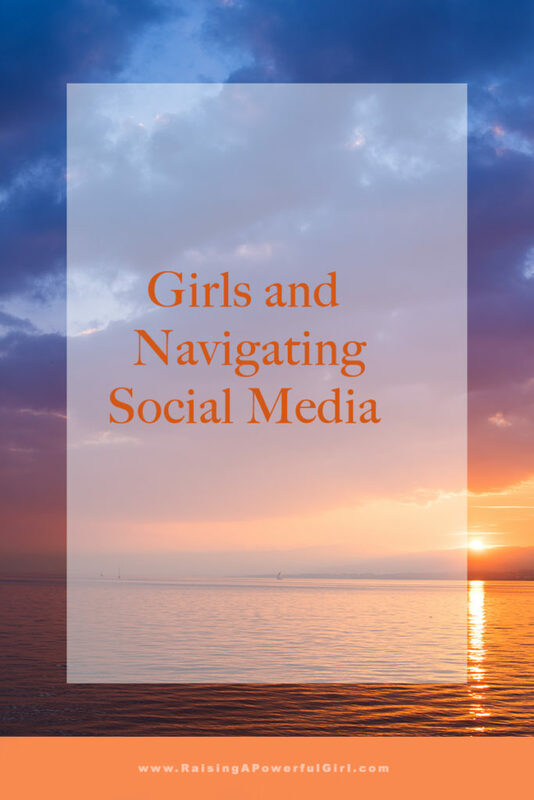 Social media is ubiquitous in girls’ lives. Too often, parents are not sure what parenting technique to use, opting for a to much or too little approach, or brush social media off entirely- demonizing it or tells their daughters it doesn’t matter. These misunderstandings can cause friction between parents and daughters. Informing parents can only benefit them! Lindsey Turnbull founder of Miss Heard Media, wants to live on a planet with teen girls who feel understood and appreciated, coffee that comes from the kitchen tap, and an endless supply of macaroni and cheese. 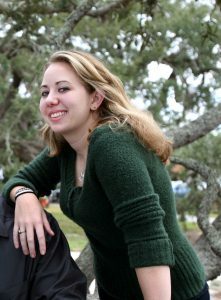 As a girl advocate with close to ten years experience, Lindsey has helped hundreds of girls embrace their most confident, competent selves through the Young Women Leaders Program at the University of Central Florida and MissHeard Media. Using her background in history and leadership development, Lindsey uses her research, writing, and presentation skills to create media and workshop experiences for teen girls that Huffington Post said “chang[es] the global narrative for women.” Her ultimate goal is to help teen girls shape the world by encouraging empathy and global savvy.